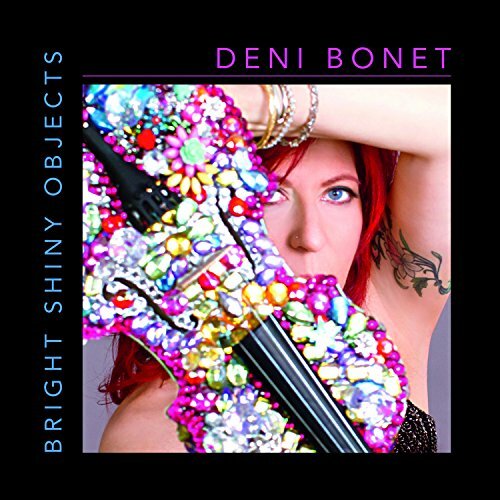 It's no secret that Deni Bonet can rock a violin like nobody's business. Or that she writes memorable songs that make you want to listen again and again and again. For years, Bonet has been honing her craft as a violinist, singer, songwriter and performer. She is, simply, a musical total package. Her tastes and styles range from pop to roots-rock to new folk. And now, it extends to sheer, ultra-high voltage rock with pure classical training and precision playing. 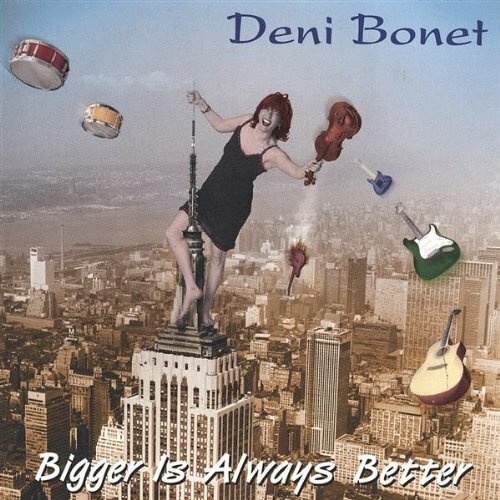 Deni Bonet's talent, combined with her boundless energy, does not have a limit. Watch her perform and you'll quickly understand why; she's a whirling dervish; a streak of aural and visual lightning wielding a violin bow. Dynamic and personable, she makes a concert hall become intimate and cozy. At the same time, don't expect to sit back on your laurels and just watch - a Deni Bonet show is a total experience in which you'd better be ready to have fun, participate and dance. She has performed at some of the most prestigious festivals, performing arts centers, summer concert series, colleges, clubs and house concerts throughout the US and around the world, including a recent concert at the White House for President Barack Obama, Vice President Joe Biden and the First Lady, yet is still happy to play a stripped-down show in a coffeehouse. In either an electric or acoustic format, Deni’s show features a compelling variety of her own original songs, with catchy, sing-along melodies and close vocal harmonies; exciting instrumentals, showcasing both her own and the band’s virtuosity; and a few carefully chosen covers, which are given an original twist. Although classically trained, Deni quit the classical world because she hated having to wear black and sit still! She was an original cast member of National Public Radio's premier music show, Mountain Stage, performing in her own right and ‘sitting in’ with guests like Richard Thompson, Warren Zevon, the Indigo Girls, and Luka Bloom, before leaving the show to form her own band. She has recorded & toured with Cyndi Lauper, R.E.M., Sarah McLachlan, Robyn Hitchcock and many others. Music from her five independent CD releases has been featured on HBO, NBC, American Airlines and in several film and modern dance projects.